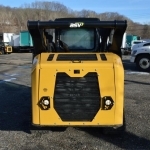 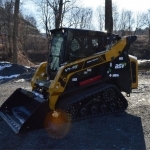 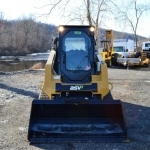 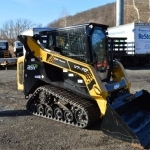 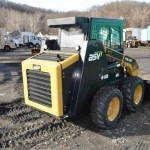 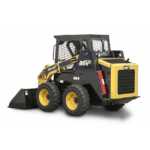 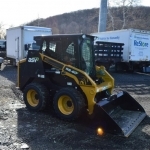 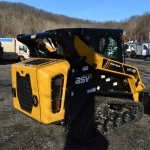 Jim Reed’s Truck Sales is your tri-state source for ASV skid steers and Posi Track loaders. 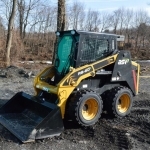 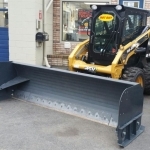 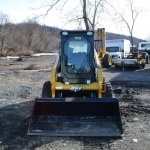 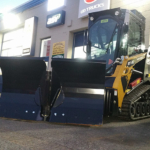 We have both track and skid steer loaders in stock for you to test. 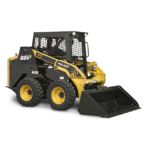 Come experience these awesome machines for yourself, the power and versatility of these compact loaders is unmatched! 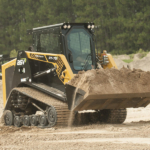 These loaders can be used for a wide range of applications – you can put them to work everyday no matter the job. 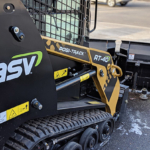 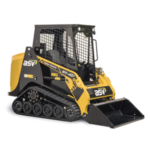 Whether it’s construction, landscaping, agriculture or anything else you can think of – there really is nothing that ASV Posi Track Compact Track Loaders and ASV skid-steer loaders can’t do. 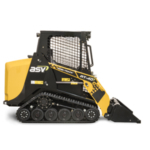 ASV track loaders come in six different models to allow our customers the best package of size, comfort and performance. 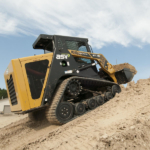 No matter the package, you are assured the best in class traction, speed, ground clearance and unbeatable performance in any condition. 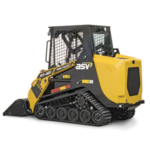 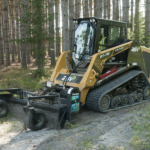 ASV skid steers come as either radial-lift loaders for more aggressive excavation or vertical-lift loaders for more reach and lift when placing pallets and materials. 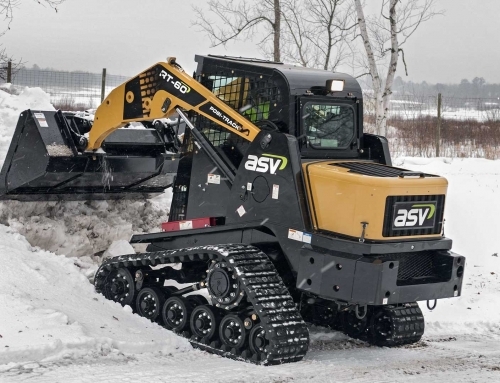 They boast superior clearance and rear bumper departure angles that allow for better climbing than the competition, AND better performance in all types of challenging ground conditions. 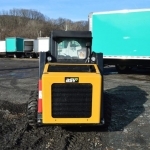 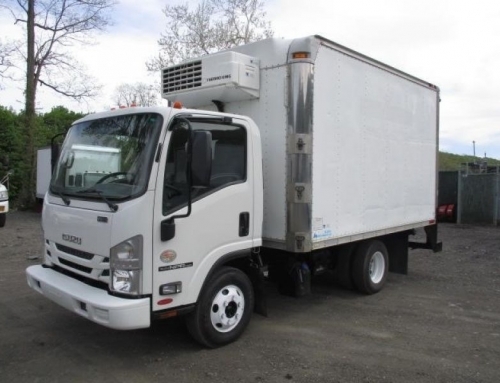 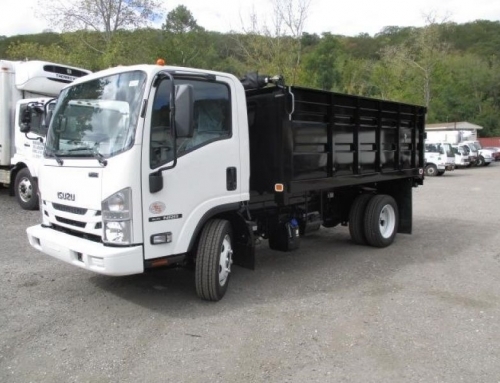 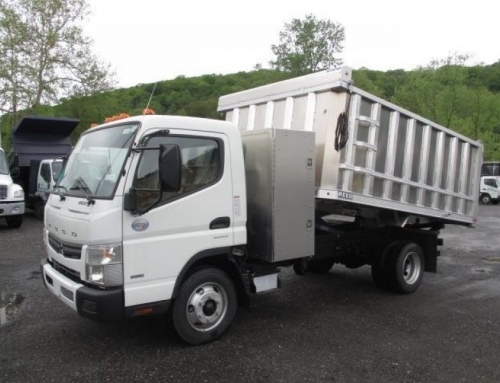 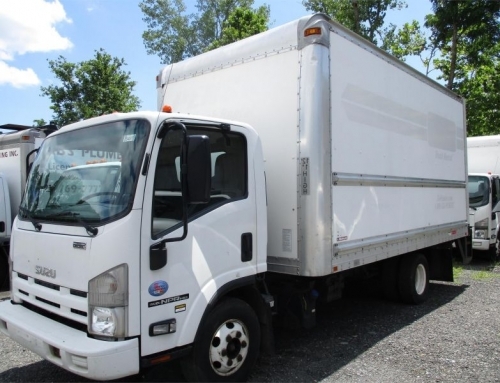 At Jim Reed’s Truck Sales, we know ASV and we are proud to carry their state-of-the-art loaders. 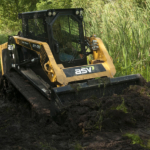 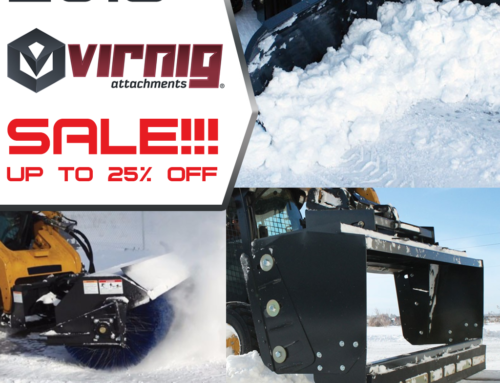 But don’t take our word for it, check out the videos below to see ASV loaders in action – watch as they outclass the competition in performance, power and versatility. 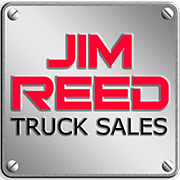 Please fill out the fields below and a Jim Reed's Truck Sales rep will be in touch shortly.